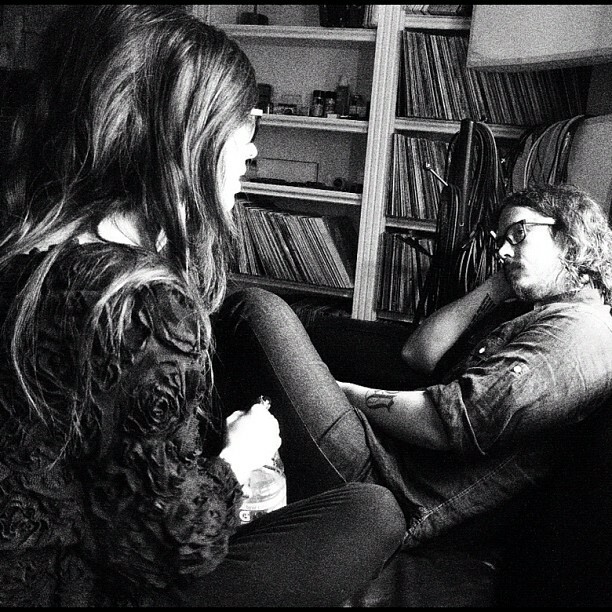 The Civil Wars released Unplugged on VH1 back on January 15, 2013. I didn’t had the chance to hear it because it was not immediately available on Canada. Now it is, same as the US, exclusively available on iTunes. It was recorded on the spring of 2012 during a VH1 Unplugged set, with John Paul White and the very pregnant Joy Williams. The album contains 7 song tracks and the 7 video performances. You also get the popular covers of Portishead’s Sour Times and Michael Jackson’s Billie Jean in the Civil Wars’ signature style. You can read the original story on VH1. The album is available on iTunes. 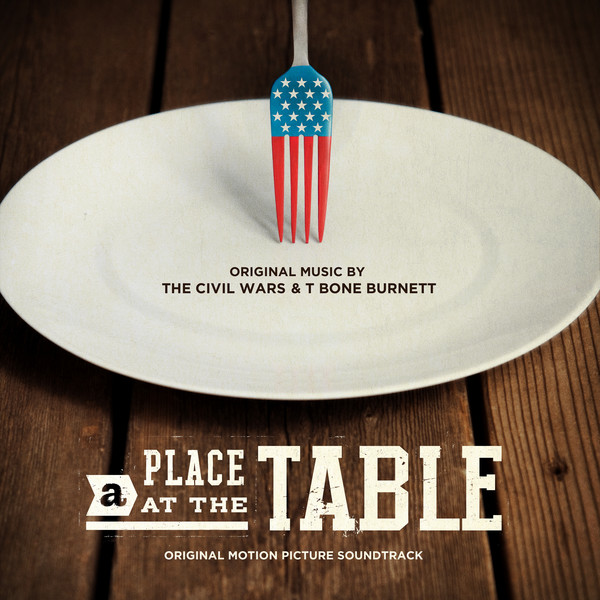 On a different note, JP and Joy have once again joined T Bone Burnett to create the album A Place At The Table (Original Motion Picture Soundtrack) for the movie of the same name. Upfront, I must let you know that the album is mostly instrumental. There are only two songs where you get to hear the Wars, Long Time Coming and Finding North. The rest of the album is exactly what you’d expect from a soundtrack, great but mellow musical arrangements for the background for a film. There’s a review at American Songwriters. You can find the album on iTunes. Both are a must for any fans of JP and Joy of course. Hopefully this means there’s still hope for a reunification and a new tour. As one of the lucky ones that managed to catch them live, with the honor of them performing in my own city, I’m hoping and waiting for the day I can catch them on stage again. Next Next post: The Sparkly Dressed joins Tim McGraw’s Superstar Summer Night!